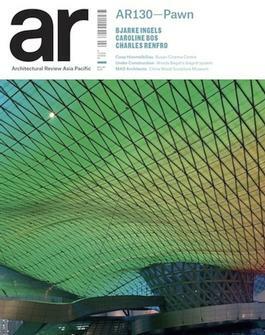 Art And Design - Architecture Magazine subscriptions - Want to subscribe to Art And Design - Architecture Magazines Online? 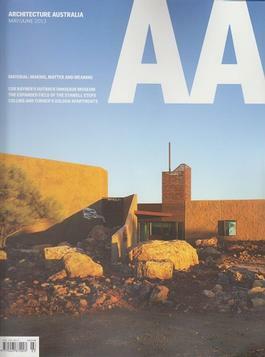 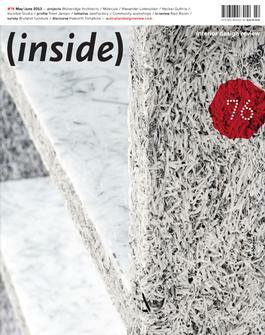 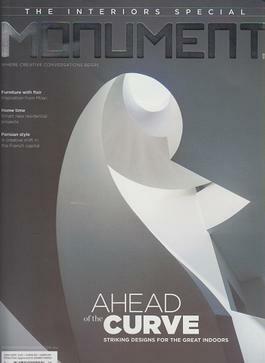 - 8 Art And Design - Architecture magazines from (inside) Interior Design Review Magazine subscriptions to Monument Magazine subscriptions from iSUBSCRIBE AU. 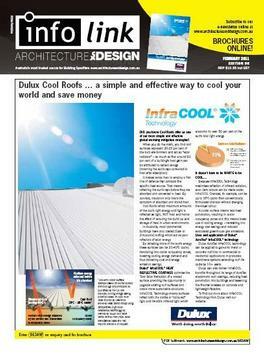 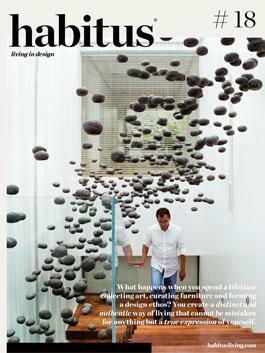 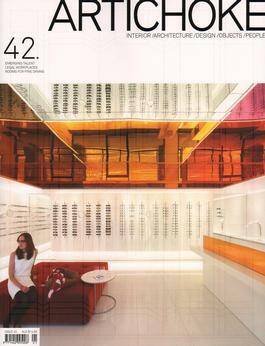 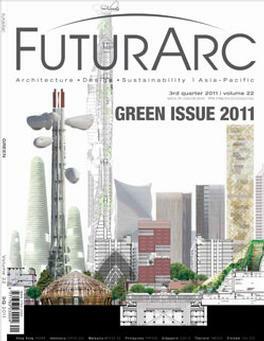 There are 8 magazines in the ShopSafe iSubscribe Australia > Art And Design - Architecture Magazines Category.